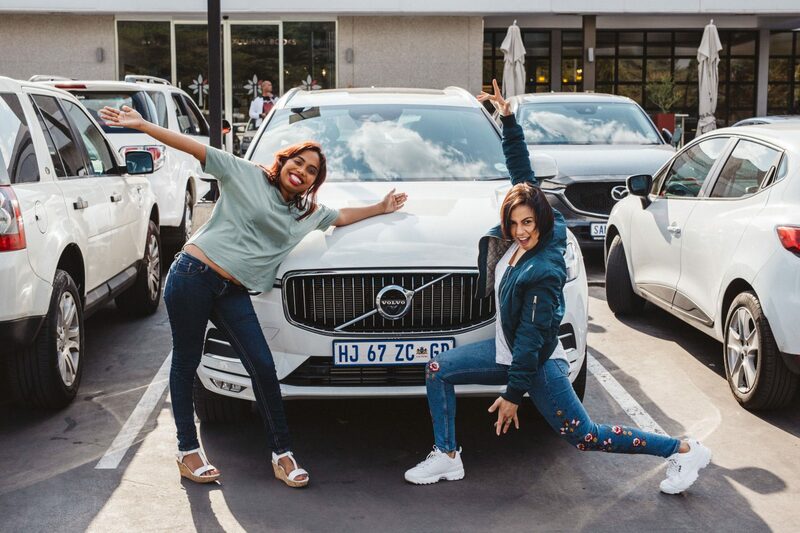 I have been driving around Johannesburg singing in the car with your favourite South African Celebs and bloggers. If you would like to see one of your favourites in the car with me, get in touch! 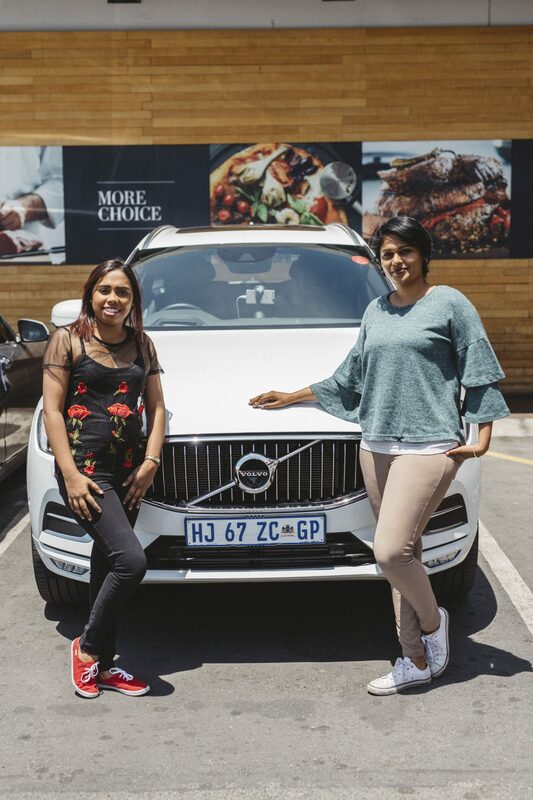 I have partnered with Volvo South Africa to produce some exciting content for you. Are you a big fan of carpool karaoke? Then you will love the Mom Drive! What is the Mom Drive about? 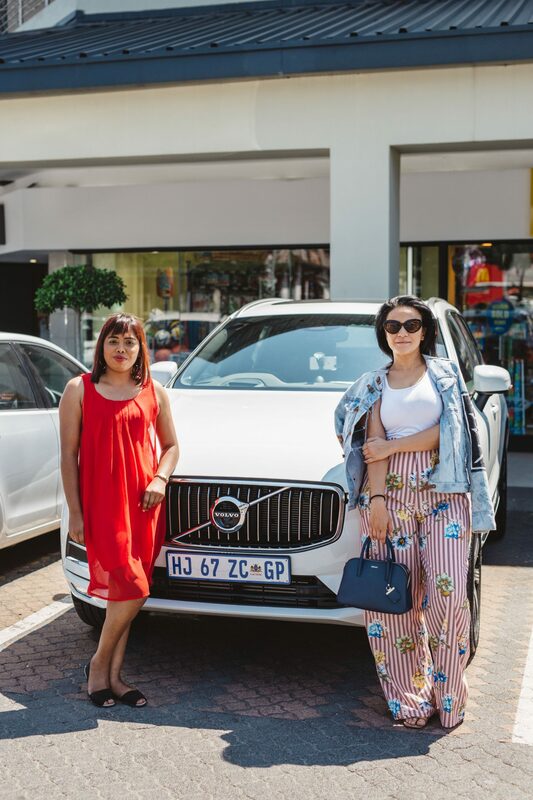 The Mom Drive is an ongoing video series where I get your favourite Celeb moms and bloggers in the car to chat with me about motherhood and entrepreneurship and what they have been up to recently. I have been shooting the series almost every week for the last 2 months and honestly, it has been so fulfilling – even though I am exhausted by the end of the day. 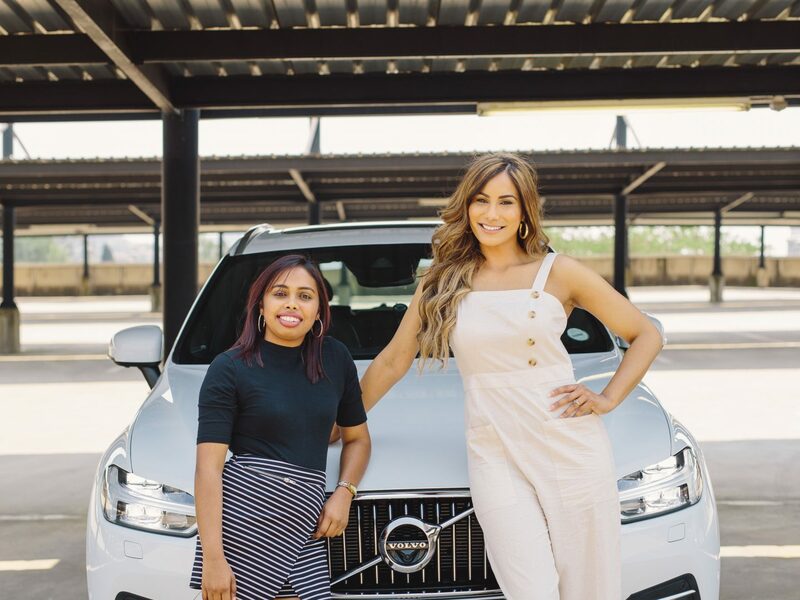 A few months ago, the Mom Drive was just an idea… An idea I never thought would become a reality because we all know that you can’t just get a car sponsored to drive around for a year unless you are a celeb or a pageant winner. But I knew I had to try. Because trying never hurts. You will never know what could happen. 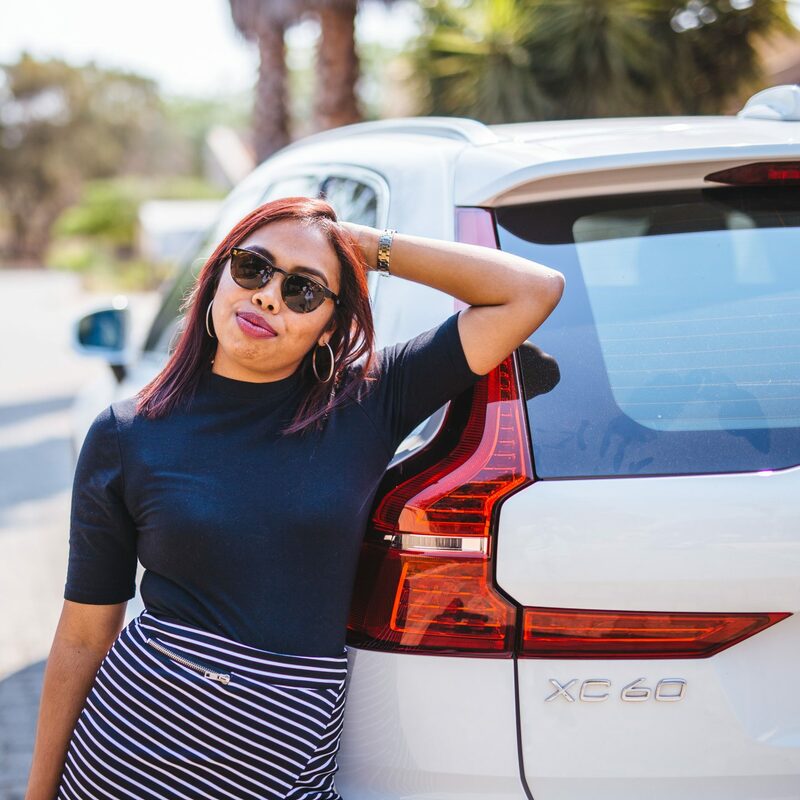 4 years ago, when I launched this blog, Volvo was the first car company that approached me to collaborate. Honestly, I was a bit shocked because I was a newbie but that was an opportunity I wasn’t going to let pass me by so easily. 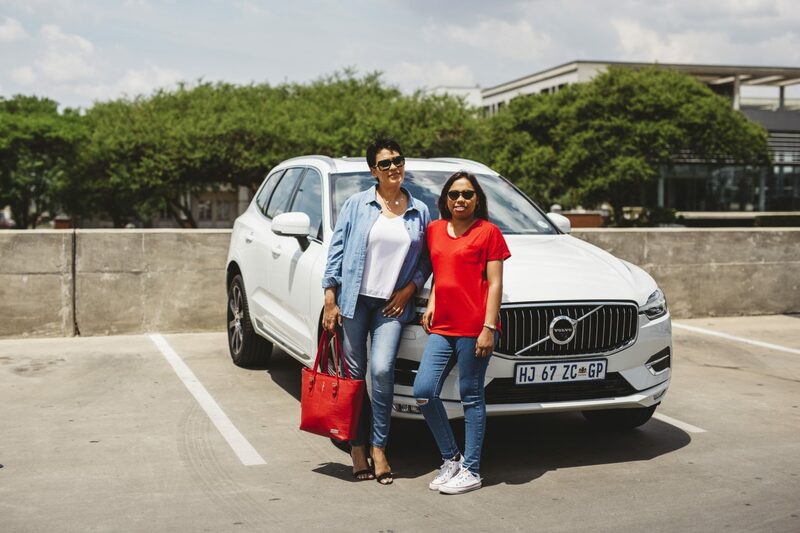 I knew I had to test drive one of their vehicles because I always had this perception that Volvo was made for “old people”. 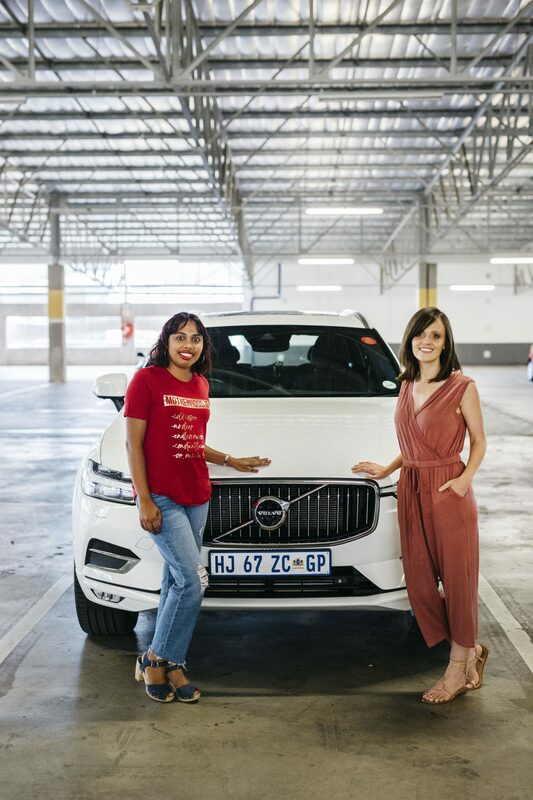 So earlier this year, I decided to pitch the Mom Drive idea to some of my favourite car brands. Volvo was always on top of that list, but I had this assumption that they would not really be interested in something like this… then one day I received a press release from them and I quickly replied and sent my pitch. Within a few days, I got a big YES which left me in tears in the middle of Montecasino. I’m not writing this post to show off but because I want you to know that if you set your mind on something, you can achieve it. Sometimes you just have to put yourself out there and hope for the best even though other people may tell you that you won’t succeed, or that you will embarrass yourself. I’ve had lots of wins this year, but I have also had a very big loss – one which I am yet to blog about. So here we are today… Shooting with influential people who have left an impact on me. A BIG thank you to every woman who has featured on my show already. LeAnne Dlamini (Singer-Songwriter Founder of END GIRL HATE) reminded me how important it is to support and help build other women. 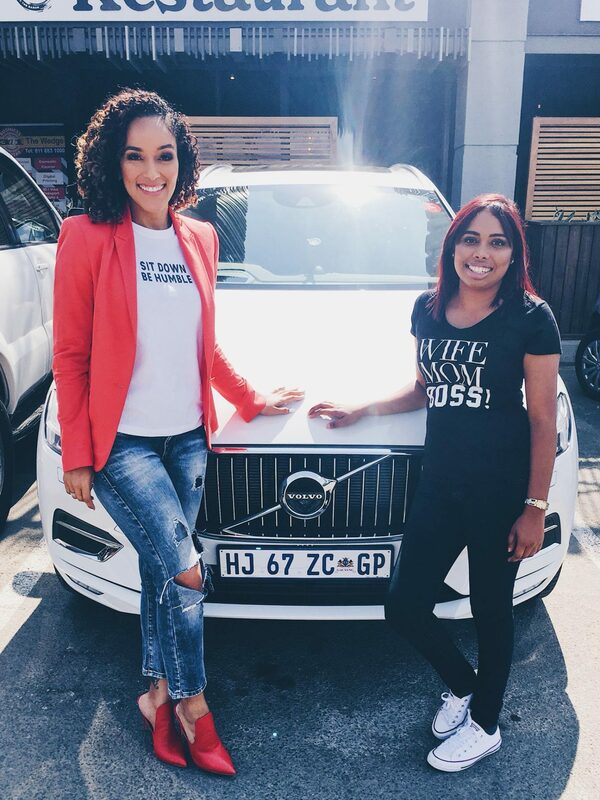 Wardah Hartley (Former Sports anchor at ENews Channel, Co-author of FABUFIT Pregnancy Workout & Nutrition Guide) shared her story about postnatal depression which hit home for me. We NEED to speak about this more! 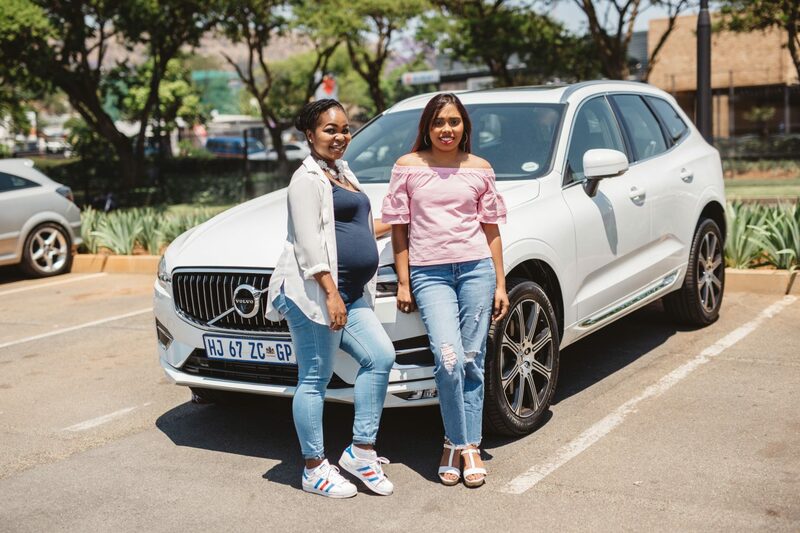 Olerato (Parenting Blogger and Youtuber) and I chatted about pregnancy and how sometimes, we don’t always get what we want but we have to keep on trying. Nadia Gabriel (Parenting Blogger) is the mom you would want to speak to if you need to shop on a budget! She shares her tips and ideas on how to entertain the kids during the holidays on a budget. 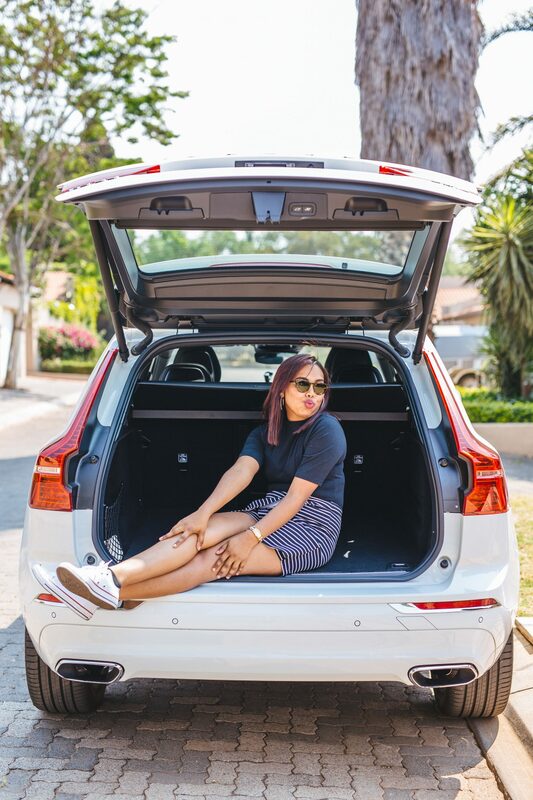 Aisha O’Reilly (Natural Hair and Mommy blogger) talks about how she started blogging, her favourite beauty products and how she recently quit her job to do what she loves full-time. Mari-Louise Candiotes (Mommy Blogger) and I chatted about how she became a blogger, travelling with kids and what you need to do to make sure it goes smoothly. You NEED to check out her Instagram feed! I have been surrounded by women who are doing amazing things right now, so my advice to you – Choose your crowd carefully because trust me, they will leave an impact on you. 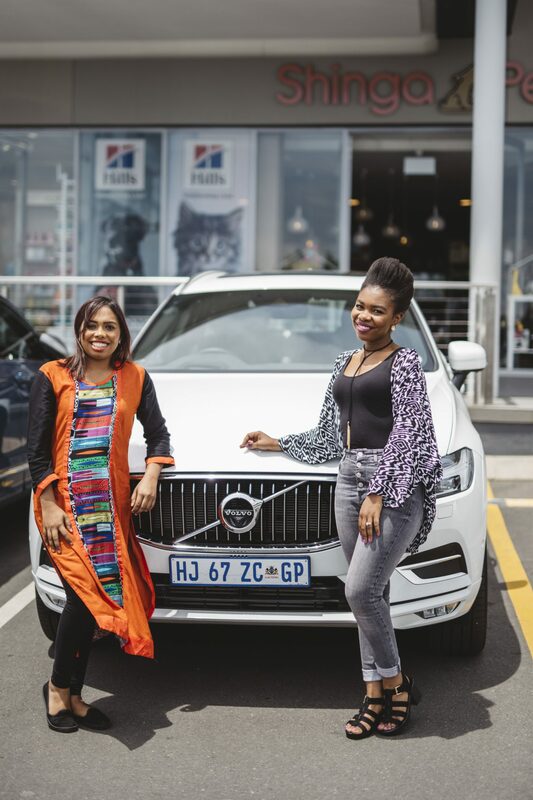 A BIG Thank you to Volvo South Africa for believing in my idea and Instax South Africa who recently come on board. You can watch the last interview with Candice below.